The men and women who served in the United States Armed Services protect the individual freedoms American enjoy. In recognition of such service, veterans are often entitled to receive certain benefits when needed. 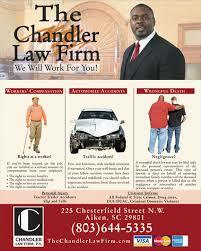 However, in certain instances, said individuals might need assistance obtaining these benefits. 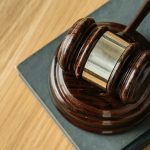 When these circumstances arise, choosing the right attorney could play a significant role in receiving these perks expediently and efficiently. Veterans who have served honorably discharged are often entitled to specific health and social benefits. This could be of particular importance to those who sustained injury or incurred an illness during their service time that precludes them from working or requires the need for significant medical care. 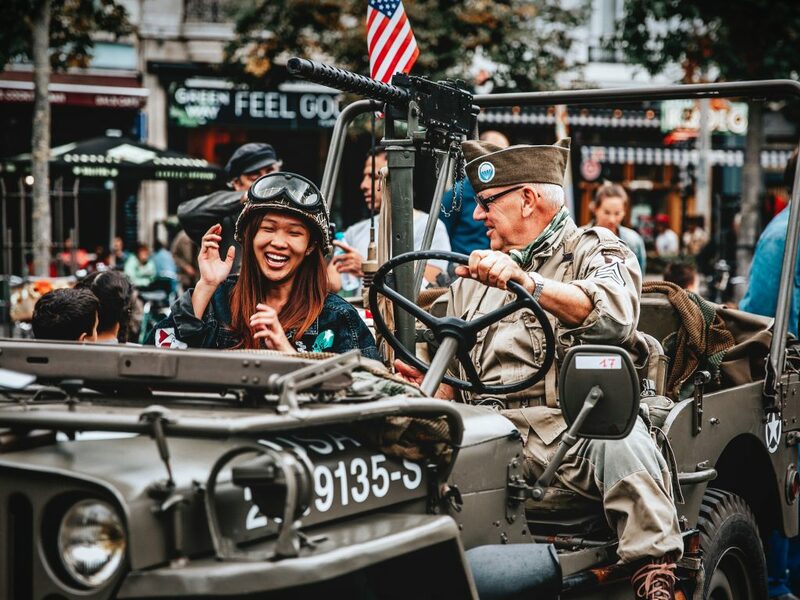 There are four major benefit programs sponsored by the federal government: veterans pensions, disability services, medical care provided through Veterans Administration healthcare facilities and various educational opportunities. Other benefits that might be available to servicepersons include counseling, home, and educational loans and job training programs. Some benefits are available to all veterans. Others are awarded based upon the individual in question’s time of service or period of service. Veterans seeking to recoup benefits are strongly encouraged to retain the services of attorneys who specialize in veterans law. These professionals understand the nuances associated with specific laws and regulations about veterans services and programs. Also, such individuals know how to navigate through the government system with greater efficiency and have experience with the associated legal process. 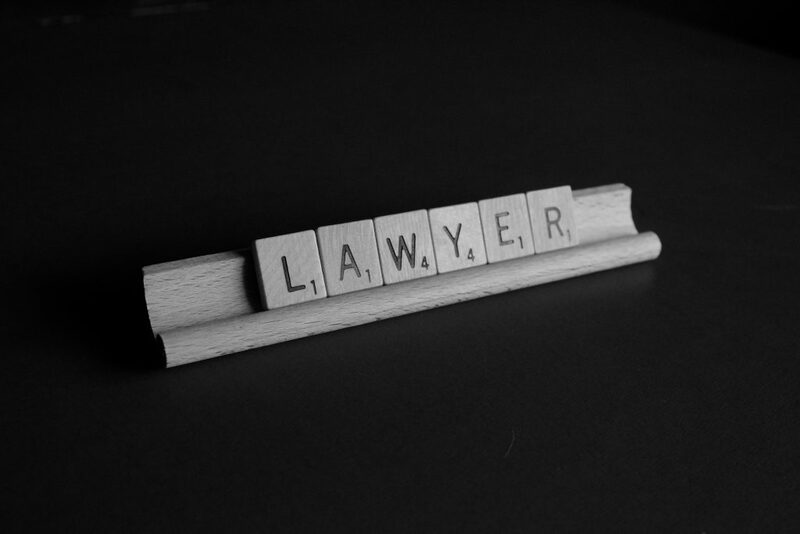 When Should A Veteran Hire A Veterans Lawyer? 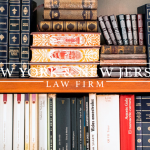 A veteran may need to hire a veterans attorney if they file a benefits claim that is denied or if new circumstances arise that might entitle the former to further interests. 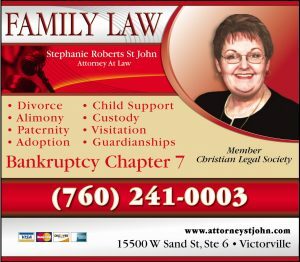 A veteran is advised to weigh several factors before choosing the attorney to represent them in benefits cases or disputes. The attorney should be receptive to the needs of the veteran in question. 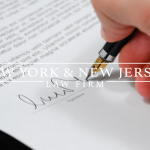 The client should feel as if the attorney addresses any of their questions or concerns, displays a friendly and professional demeanor and is committed to helping the veteran attain their objectives. 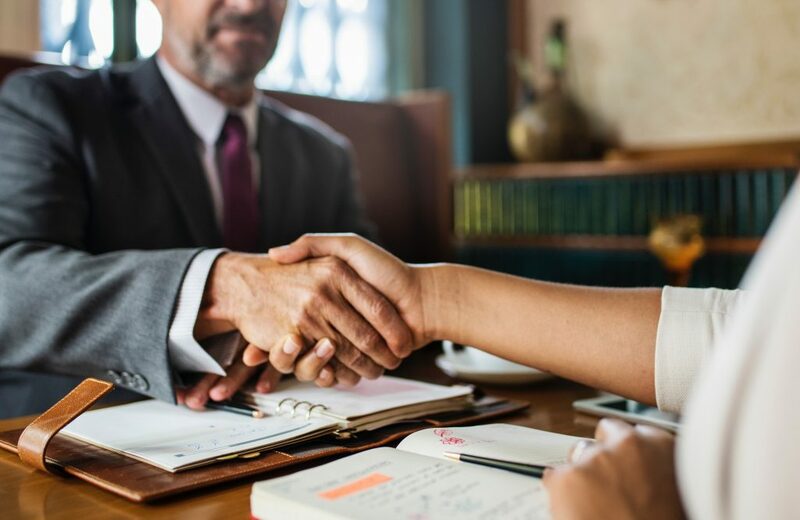 Before retaining said professional’s services, a veteran might wish to inquire if the attorney in question has a proven record of ensuring that other veterans who kept their counsel received the benefits they sought. Veterans can assist an attorney greatly by ensuring they provide as much evidence as possible about the claim in question. Evidence can be documented lime medical records, physician testimony, service records, and discharge papers. Individuals in search of information regarding attorneys for veterans or other pertinent inquiries are encouraged to contact the Veterans Administration or their local or municipal veterans agency.